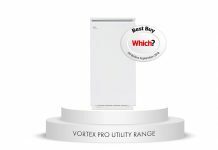 In keeping with this undertaking, the latest addition to its floor standing condensing boiler range, the Imax Xtra EL launched in January 2016, is the only UK boiler to have been awarded a Class 6 NOx rating from the European Standard EN 483: 2000 relating to gas fired central heating boilers. Several have already been installed into the educational, religious and manufacturing market sectors. NOx (Nitrogen Oxides) are emissions of highly reactive gases which contain nitrogen and oxygen and are a pollutant contributing to ozone depletion, particulate matter and acid rain, with the main source of NOx emissions being the combustion of fuels in motor vehicles, furnaces and boilers. European Standard EN 483: 2000 awards ratings of one to six to products responsible for NOx emissions, with six being the highest performing NOx class – i.e. the one with the lowest emissions. 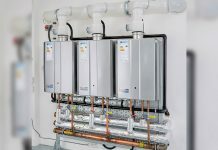 Ideal Commercial Boilers’ Imax Xtra EL is the only UK boiler to have achieved a Class 6 rating with an NOx result of less than 40mg/kWh, thus achieving maximum points on the BREEAM scale which assesses the environmental impact of buildings over a range of criteria including energy use and efficiency. Following legislations such as the ErP Directive concerning carbon monoxide emissions, legislation regarding NOx is generally considered to be next in line. Industry professionals predict a Building Regulations Directive recommending that NOx emissions be set at a maximum limit of 120 mg/kWh. The Imax Xtra EL already outperforms this by quite a substantial margin. 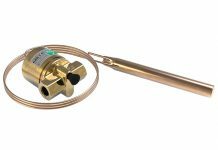 The new Imax Xtra EL is designed for commercial applications requiring larger outputs in a smaller scale package. 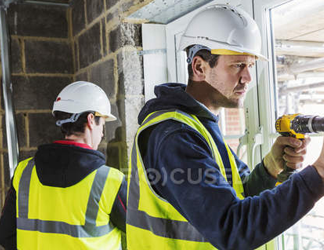 With its simple control interface, robust aluminium silicon alloy heat exchanger and large backlit display, the Imax Xtra EL provides straightforward installation, commissioning and servicing as well as being easy to manoeuvre due to its relatively compact size. In addition, the Imax Xtra EL, available in ten models with outputs from 320 to 1240 kW, has an extremely small carbon footprint as it outperforms the 2015 ErP requirements with extremely high efficiencies up to 109.8% part load at 30% output. 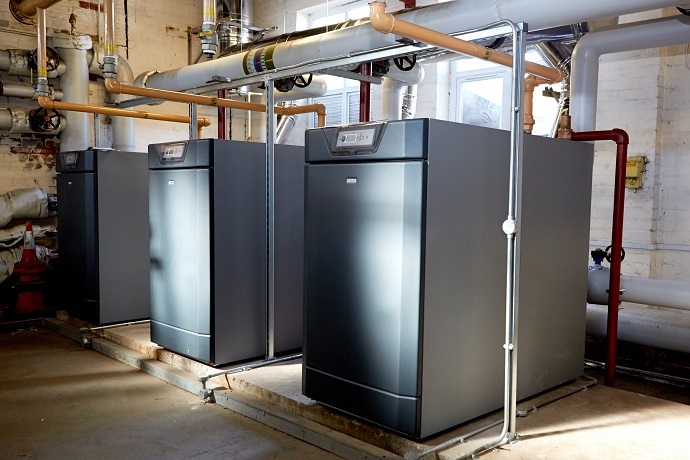 In the fast moving building, heating and ventilation industries, regulations are changing and evolving every year and Ideal Commercial Boilers is proud to lead the way in reducing NOx emissions to protect the environment and promote cleaner air as we move toward a greener future.